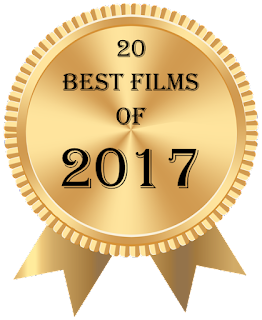 2017 was indeed a great year for films. However it can be a terrible year, as well. We here at Notes and Nerds present to you Keith the Critic's 20 Best Films of 2017. Here are Keith the Critic's choices for Best Films of 2017! We must mention that that there are also a lot of films that were excellent films in their own right, but they just weren't good enough to be considered "the best". So, here are a few honorable mentions.